Because of the hype surrounding cryptocurrencies, Malta is among the most popular countries in the world to introduce a clear regulatory framework around Initial Coin Offerings (ICOs), tokens and cryptocurrencies. The Maltese Government has taken various steps to regulate these new industries and to propose a framework which will not just protect the investors but support the evolution and development of the sector. Plans are in a pipeline for the Malta Financial Services Authority (MFSA) to act as a regulator to overview ICOs in Malta and therefore, ensuring the elimination of fraudulent ICOs. Foreigners launching their Initial Coin Offerings (ICOs) in Malta can benefit from personal tax rates of 5% with 0% on certain token sale models. Malta boasts a tech-savvy and highly educated workforce with English spoken as a native language and who are used to working in MNC environments because of the massive online gaming and fintech sectors on the island. Malta is a full Eurozone country. ICOs are slippery irrespective of what status a particular Government takes on ICO regulations. 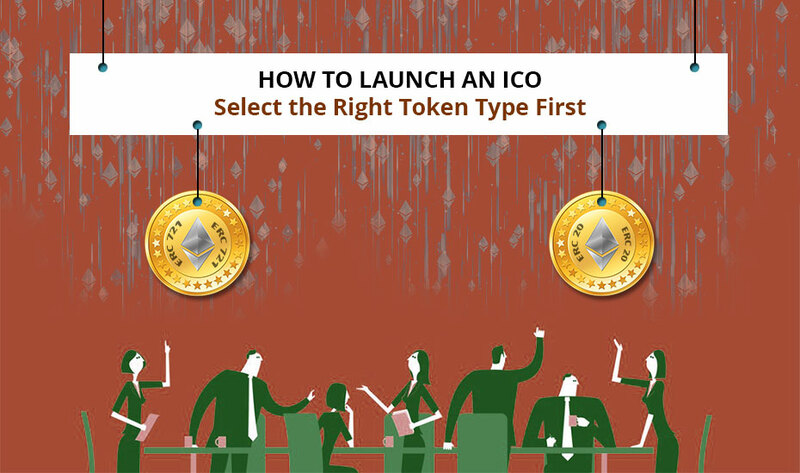 ICOs indeed have no specific number requirements when it comes to talking about the number of investors participate in ICO, the amount each investor contributes, the time period over which investments can be made and much more. Also, they have no particular classification as to what is the purpose of a token. Is it a utility, a payment, investment, security, an investment or something else? The muddle is what instigated countries like China to completely ban ICOs. This has further led to countries like the US to struggle while trying to work out how to pass regulations. However, it is also what led some countries to proactively pass new regulations in order to acclimatize with the new wave of decentralization. Countries like Malta and Singapore chose the other side of the ICO – STOs (Security Token Offerings). 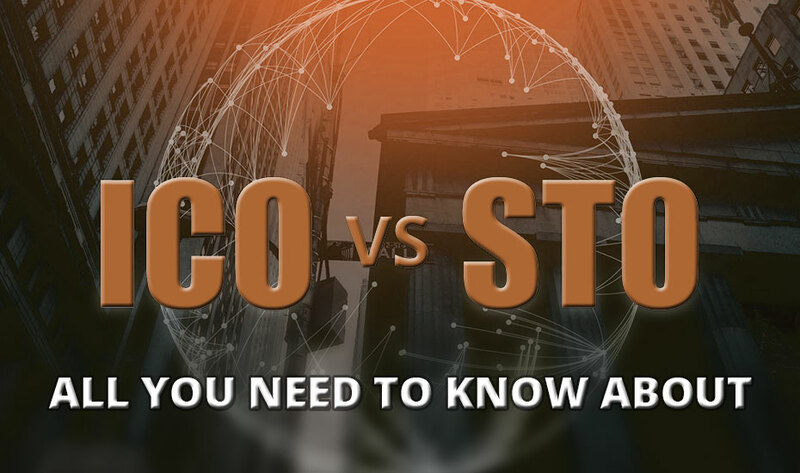 Unlike ICOs, STOs fit a little more easily into the current regulatory structure as they are more familiar to the current investing structures. But, this does not mean that Governments just shove this new investment protocol into an existing box, which is tactlessly US and UK seems to be doing right now. Giving a green signal to the regulation is one thing, but actively pursuing technology is another task. In this scenario, we see Malta leading the pack for several reasons, the main one being their pairing with Binance to launch an STO trading platform. Malta is an important part of the EU, thus an officially backed STO trading platform is big news for all the EU citizens who are looking to invest. Malta is the number one choice for many. This blockchain island has got plenty to offer from progressive politicians to latest legislation. Malta indeed offers access to the EU market and has a lot of turnkey solutions to launch Initial Coin Offerings (ICOs). Malta’s Blockchain Summit 2018 made the decision convenient for founders when they chose to vote ‘ICO Malta’ as ‘Startup of the Year’. Also, the super DLT-friendly Government make sure those progressive regulations will pass fast. However, there is one thing that Malta does not entertain at all is the companies that cannot comply with regulatory requirements. Because of this, such companies start to look somewhere else whereas Malta is pushing really hard for STOs as compared to ICOs. Currently, it seems that the ICO and STO markets are under a state of instability and predicting who will be the global leader in the future is quite difficult. Instead, we all should look at the present legislation and evaluate the general sentiment towards the Distributed Ledger Technology (DLT) that countries have. 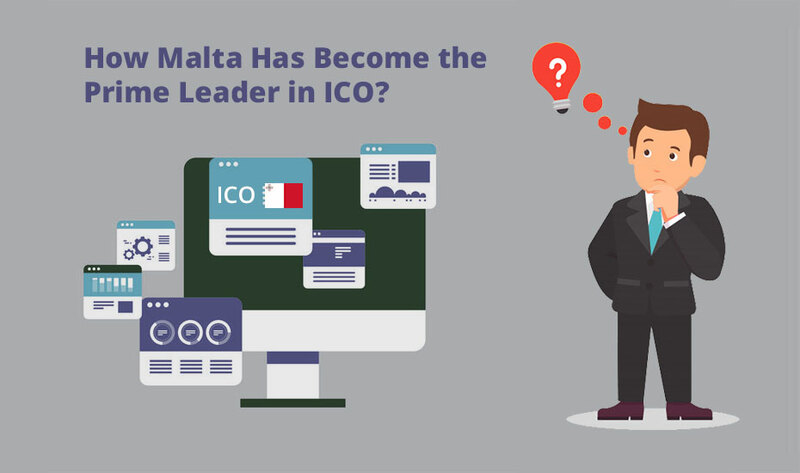 Based upon these crucial factors, we strongly believe that Malta will continue to stay ahead of the crypto curve, but who knows when SEC throws a curveball and opens the floodgates of ICO. 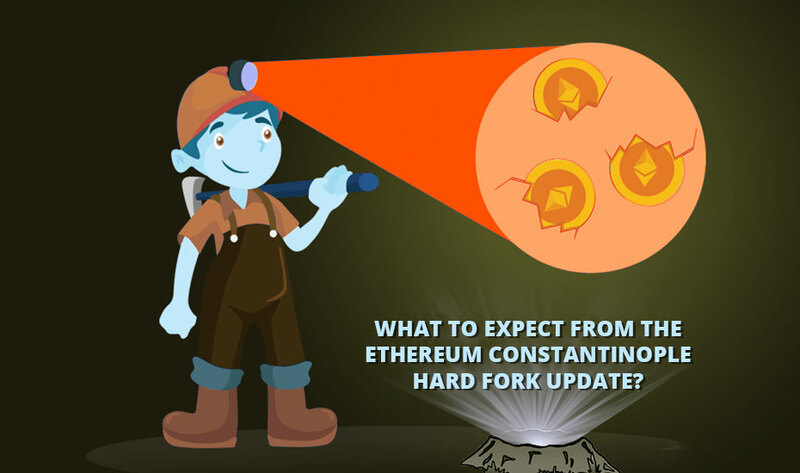 Given the likelihood of secure ICO development and STO development, Antier could be of magnificent help on your journey to the optimization of ICO operations and smart contract deployment using the ERC-20 platform.